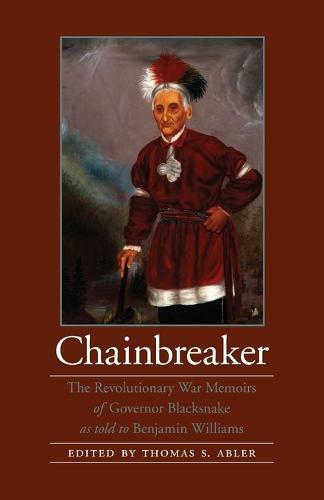 One of the earliest memoirs by an American Indian, Chainbreaker presents the recollections of a Seneca chief, also known as Governor Blacksnake. A fighter in the American Revolution who lived more than a century, Chainbreaker told his story as an old man in the 1840s to a fellow Seneca, Benjamin Williams, who translated it and committed it to paper. Epic in scale and yet intensely personal, Chainbreaker's story provides a rare Native view of warfare and diplomacy during a crucial period in American history. His account is only fully available in this edition, featuring extensive commentary by Thomas S. Abler.